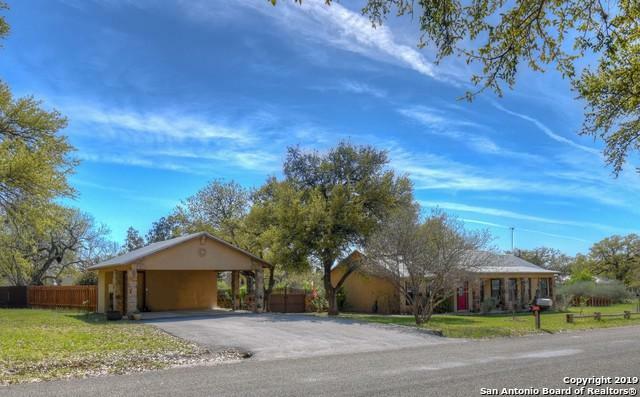 Great opportunity to own an energy efficient home with steel frame construction and foam insulation in the popular neighborhood of Oak Ridge Estates! 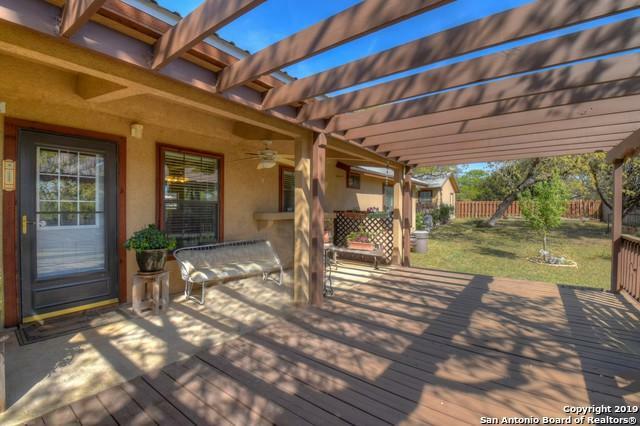 Situated on more than half an acre with mature trees, fenced back yard and a large deck. The house features an open floor plan with split bedrooms.The living room has tall vaulted ceilings with beams. The interior of the home was painted a neutral color in August, 2018. 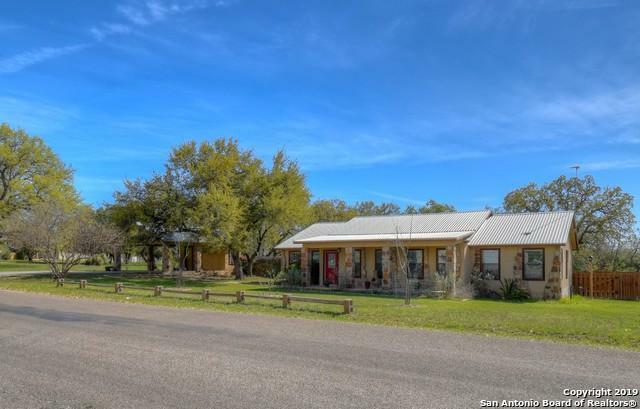 The home is less than a mile from the neighborhood park on Lake LBJ with boat ramp. 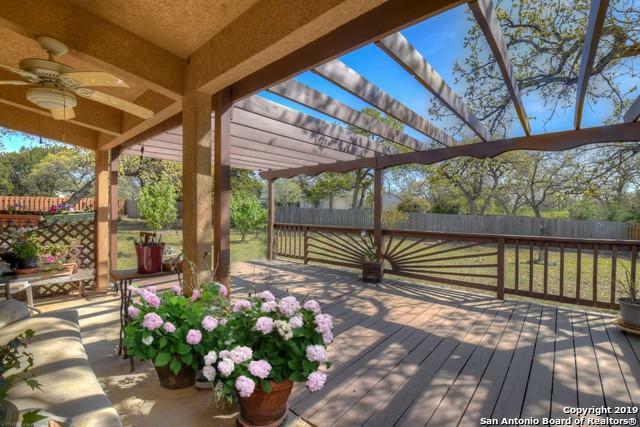 Listing provided courtesy of Georganna Zaba of Keller Williams-Lake Travis.